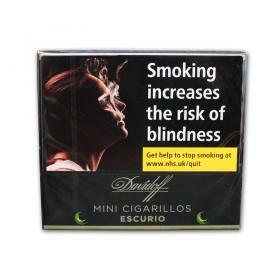 Buy this item and earn 13 points valued at £0.13. 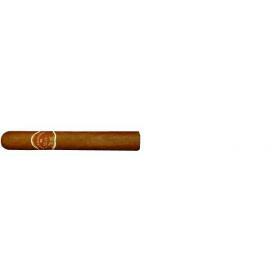 This cigar is the same format as Bolivar Petit Coronas except that this particular cigar is presented in a different way; it comes with a cedar wrap inside an aluminum tube. 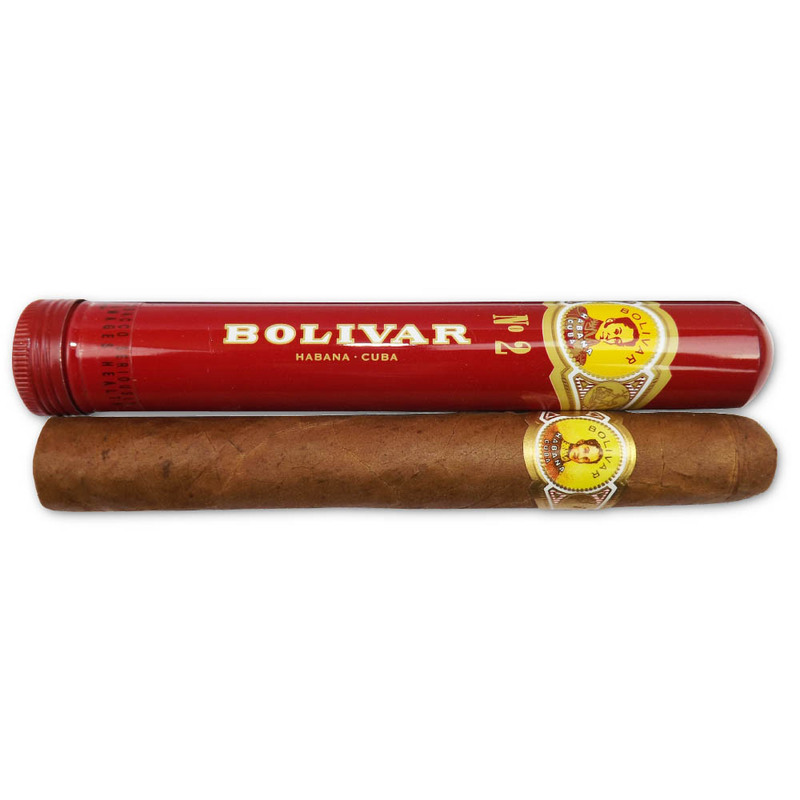 Furthermore, the quality of the filler is inferior to that of the Bolivar Petit Coronas.